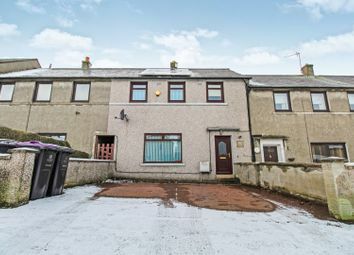 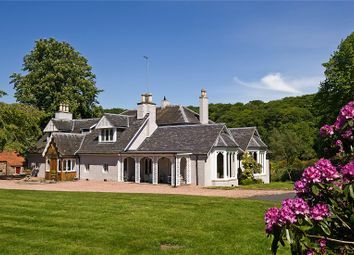 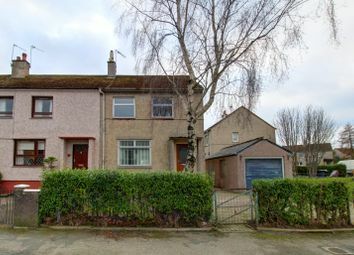 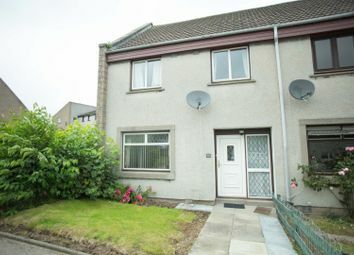 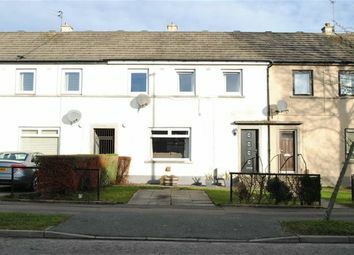 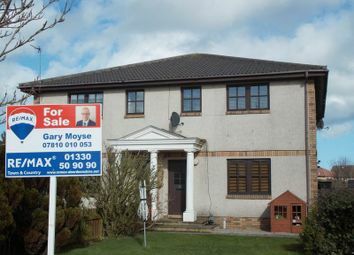 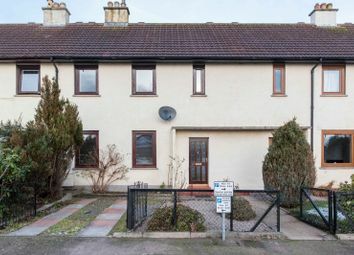 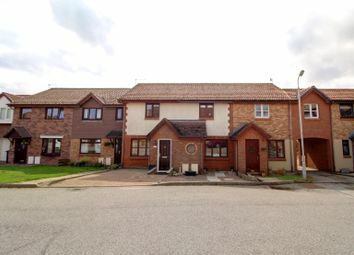 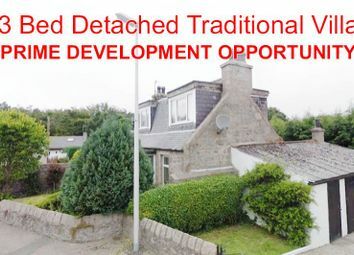 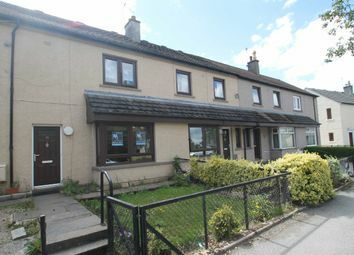 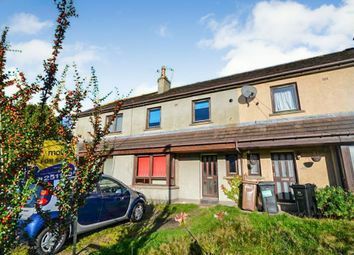 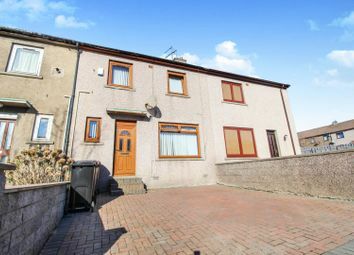 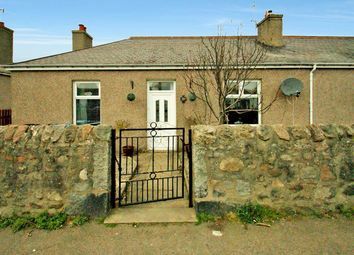 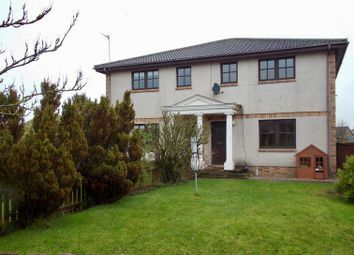 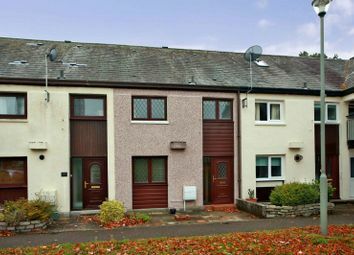 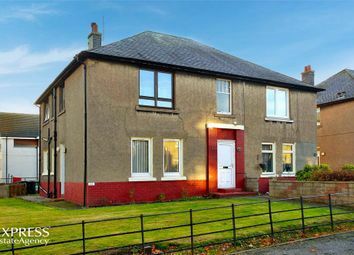 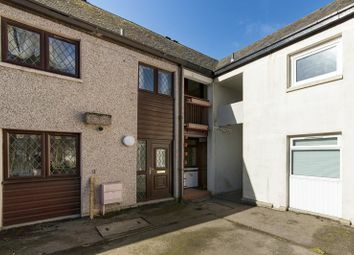 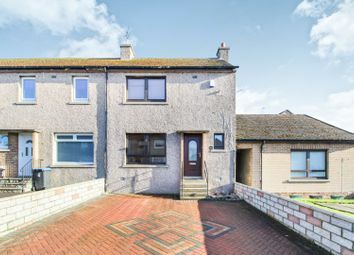 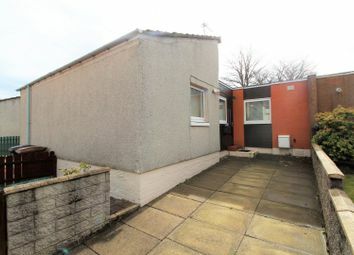 **superb development opportunity** Well located 3 bedroom traditional villa needing work done within Aberdeen City Centre. 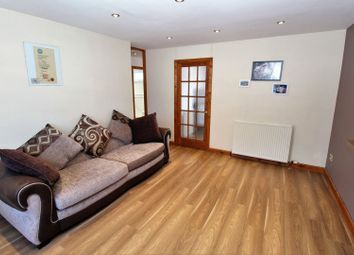 Open for pre auction offers. 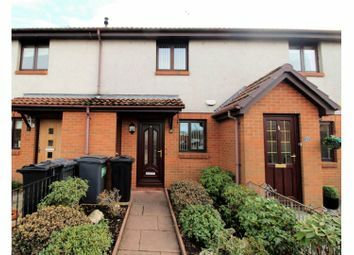 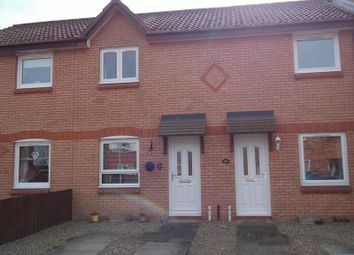 2 bedroom end terrace with beautiful large kitchen extension, spacious lounge/diner, garage and driveway for 3 cars. 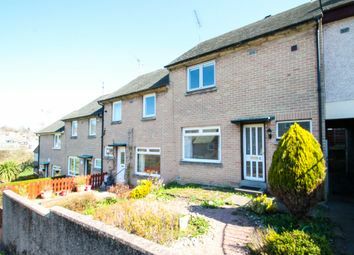 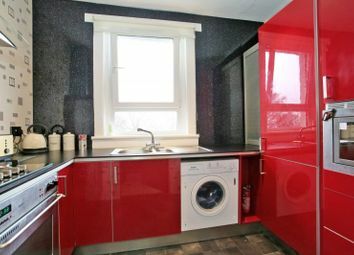 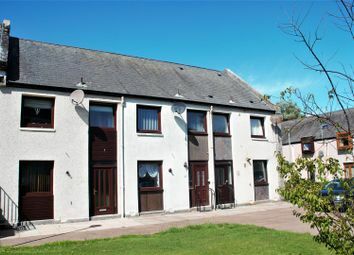 Located in a popular residential area giving easy access to the city centre and the main commuting routes.